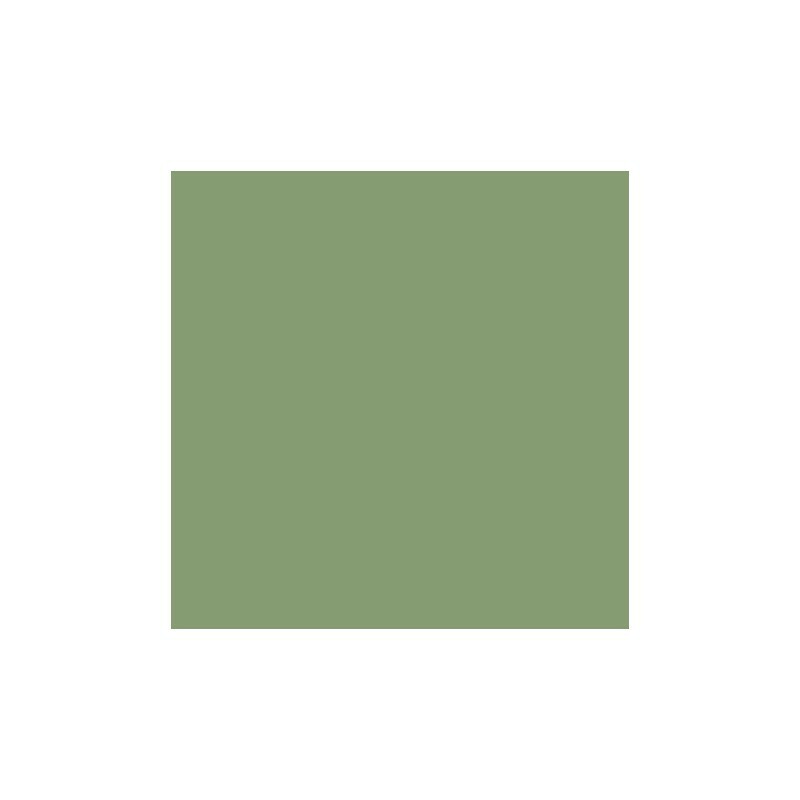 This colour was found in an 18th century Georgian Hamstone farmhouse in Yeabridge, Somerset, when the original gun cupboard was removed.  This colour was found in an 18th century Georgian Hamstone farmhouse in Yeabridge, Somerset, when the original gun cupboard was removed. Although untouched for many years, it was still astonishingly reminiscent of the lush grass that surrounds the house. 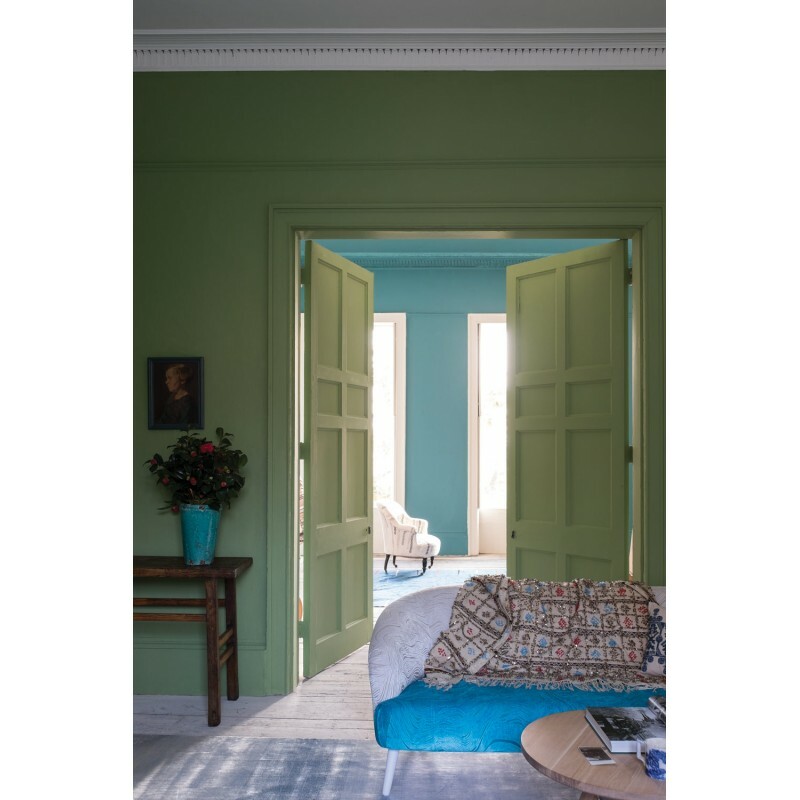 This uncomplicated, fresh ‘avocado’ green works in contemporary settings as well as period properties. It has a little more yellow than Breakfast Room Green but a little less than Churlish Green. Use it with Stiffkey Blue to create a truly uplifting interior.